Making Traditional English Wooden Eating Spoons. We have reprinted Eric Rogers Booklet and at last it is available again. Eric has spent alot of time researching wooden eating spoons and studying the few that have been preserved, including those from the Mary Rose. 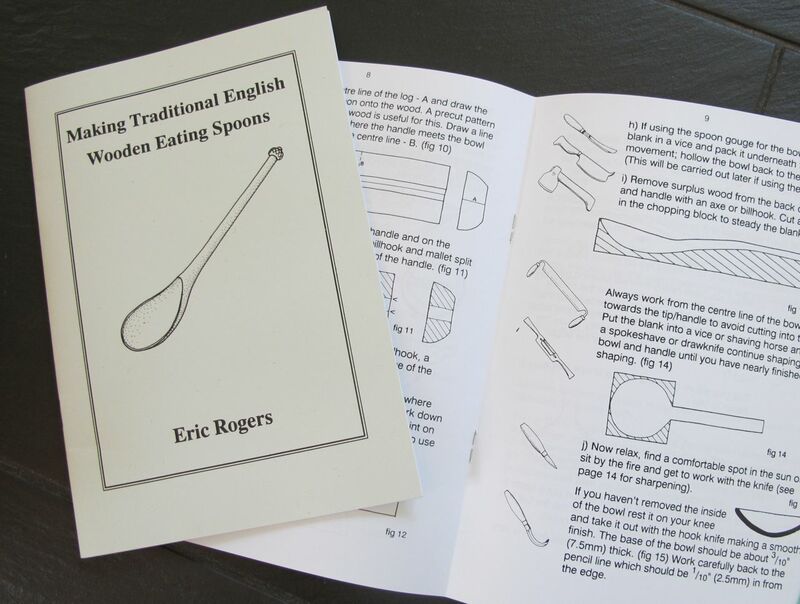 The 17 page, black and white booklet covers the basics of selecting the wood, tools, carving and finishing a spoon in the Medieaval style and is still a great introduction to spoon carving. The booklet costs £3.95 plus 95p post and pack. To order a copy send a cheque to Jon Warnes, Charnwood, Millbank Park, Cupar, Fife KY15 5EP. 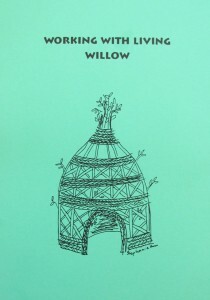 Also available, “Working with Living Willow”, a 22 page booklet covering the basics of working with living willow to create arches, domes, fences, tunnels etc. Included are sections on planting and weaving techniques. £1.95 plus 95p post and pack. 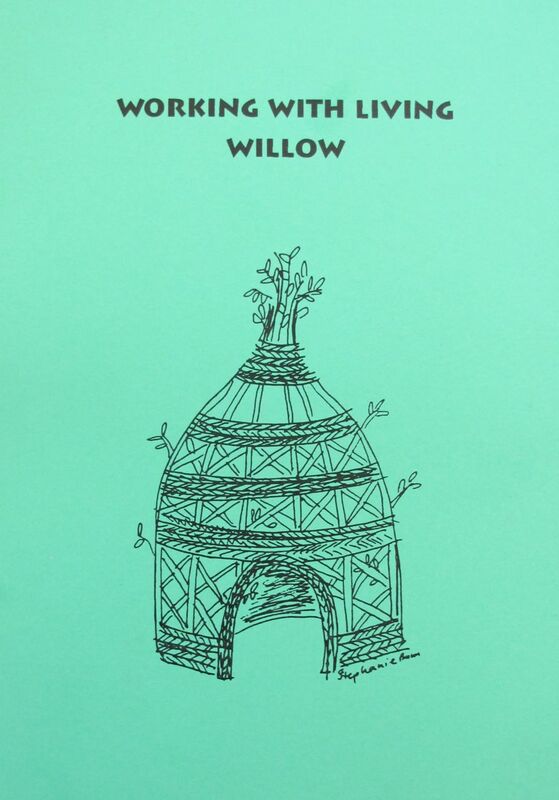 Previous PostTool reviewsNext PostA willow bower for the Byre Theatre.